Have you ever been in a reality where you tried using a so called cheap calling card only to find out that you didn’t get what you were promised and that the calls weren’t that cheap after all ? We have all been through this at one point of time or another. Most of the calling card companies in the market don’t deliver on what they advertise. What you get generally is half of the minutes you’re promised! We at simplecall understand this and this is why we created this revolutionary service to allow you to make cheap international calls. Our service is like a calling card but it is online. It’s quick and simple to register – and it’s free. Most calling card companies have a lot of hidden charges, which they call things like “termination costs,” “connection fees” or “monthly fees.” Sometimes you may realize that you have not even used your card and it has been depleted because of these fees. You will not find these problems with simplecall because simplecall was created with the intention of making international calls simple, cheap and uncomplicated. To ensure transparency we advertise our rates on our website. 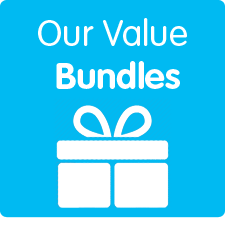 Despite the fact that our service is cheap, we do not compromise our call quality. 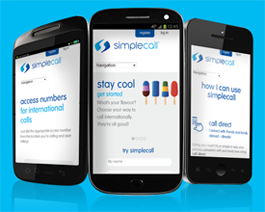 And with simplecall you do not just get cheap calls - you also get access to a range of free features which make your calling experience an enjoyable experience. So the next time you are making an international call to your family, friends or your business, make sure you use simplecall. Register with us and start making cheap international calls today!